I doubt if anyone would be really surprised if, come the opening of the January transfer window, Gary Cahill were to leave Chelsea Football Club. 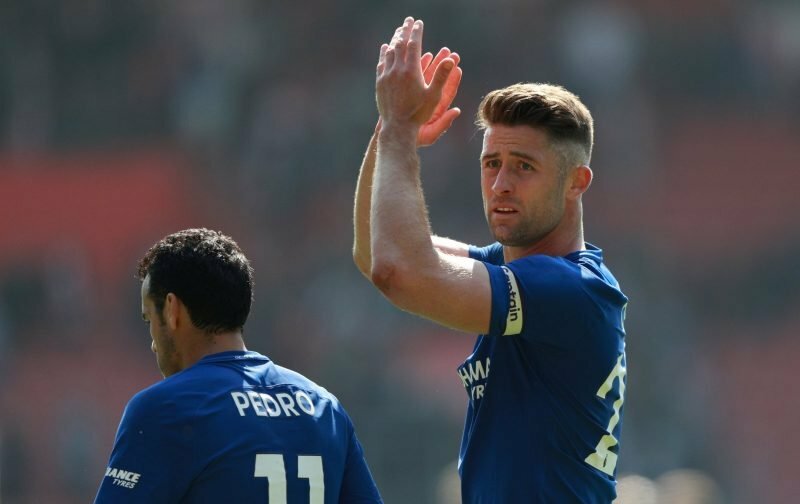 Cahill, now 33-years-of-age, has been on the fringe of things at Stamford Bridge this season and his appearances have been restricted to just cameo roles in the minor competitions. But, according to one news source, the Telegraph, the experienced defender will not be making a sentimental return to the club where it all began for him, Aston Villa. Cahill, on the books of the Villa Park based club between 2004 and 2008, had been linked with a return but our referenced source is inferring that the financial aspects of the deal will prevent it from being completed. Personally, I’m of the view that Cahill will leave Stamford Bridge this summer and I wouldn’t be too surprised if he remained in London, possibly with either Fulham or West Ham United.